5 Ways to Enjoy Boracay to the Fullest! Boracay has a special place in my heart not just because of its fine white sand but also because this is where my travel journey began. It was the first beach which beauty rendered me speechless and made me fall in love. However, despite enjoying my first Boracay trip, I was not satisfied. I felt like that there is something in Boracay that I needed to experience to make me say, “Yeah this is Boracay!” Two years later, I had that I experience. 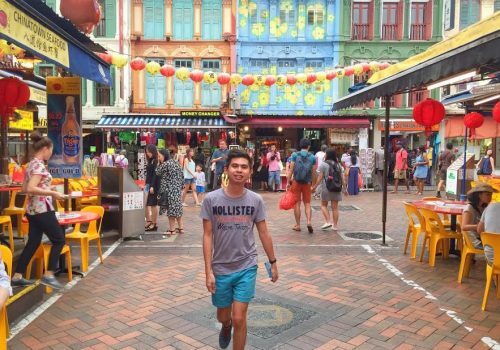 I have nothing against budget traveling; that’s what I did when I first went to Boracay. I spent around 6,000php all in. I was happy walking by the shore, watching the lovely sunrise or the sunset. I didn’t know then what I was missing until my recent trip. 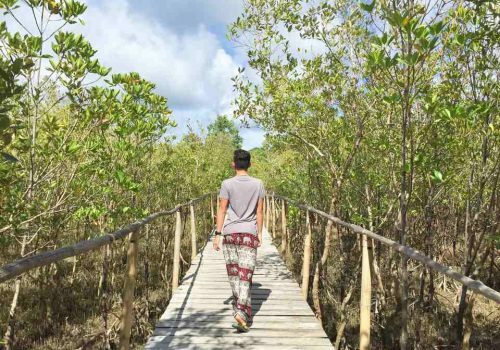 I realized that to fully enjoy what this famous island has to offer you need to spend extra bucks. Here are the 5 ways you can enjoy Boracay to the fullest! I’m some sort of a hotel addict regardless if it’s luxury or budget hotel. I love staying in hotels, I like how varied they are from one another, and I like being surprised by their unique features. 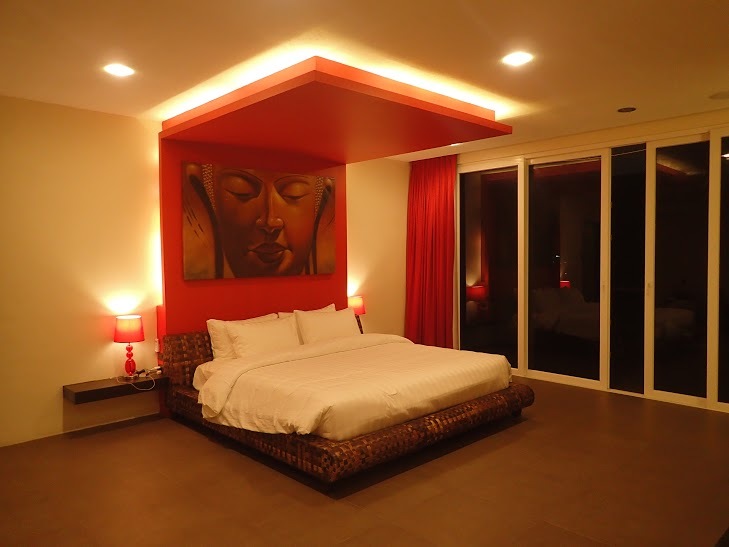 I believe that everyone wants to stay in a beach-front accommodation especially in Boracay. 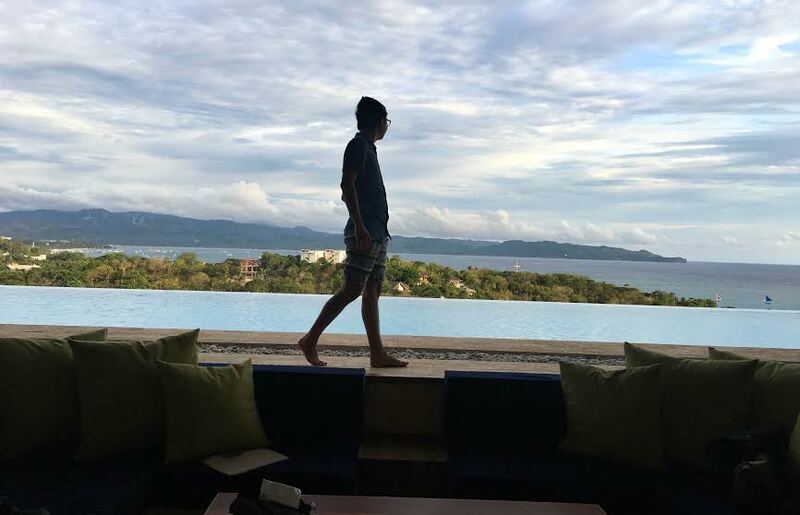 An easy access to the white sand of Boracay is an advantage, but, would you consider having your own villa on top of the hill? For me, I would say yes, especially if you stay in this villa that I went to. Villa Caipirinha is a luxury villa situated on top of Diniwid Hill. It has an astonishing view of the Island. It has a wide living room connected to its infinity pool with jacuzzi. It has 7 bedrooms, kitchen, dining area, and a billiard table. Wait until you see their master’s bedroom, it is so huge everyone could go party inside. But what really amazed me is the bathroom. It is so big it is even bigger than my own bedroom. It is probably the widest hotel restroom I’ve ever seen. 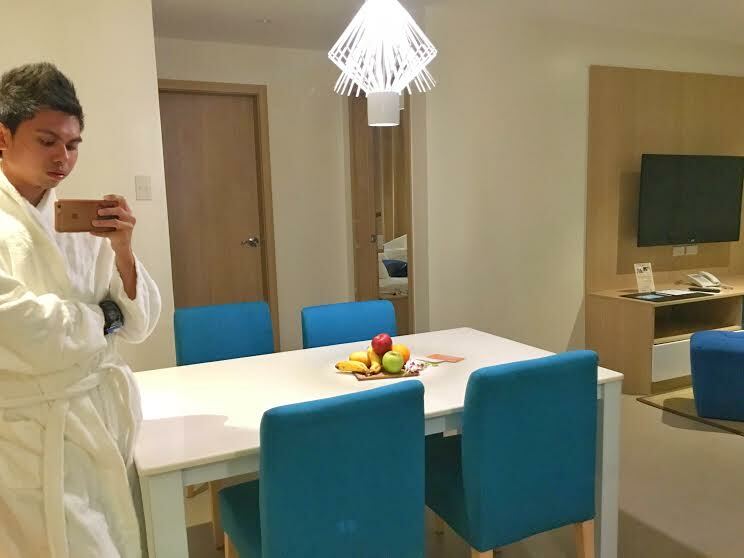 Another good hotel choice is Azalea Hotels and Residences Boracay . I have high expectations on Azalea’s customer service and I wasn’t disappointed. We had a smooth check-in, the front desk team is friendly and they are always smiling. Everything about this hotel is love. I was impressed with their glass elevator that gives you the view of their property and the hallways are clean and bright. When I entered my room, I was so amazed I shouted for joy. Our room has a living and dining area, kitchen, 2 bedrooms and 2 restrooms. It looks like a service apartment. I liked its simplicity; it was painted white and blue. Above all, the bed of Azalea is one of the best beds I’ve ever slept in. They also have a swimming pool but I didn’t have the chance to swim. Look for the Best Place to Eat. I’ll go straight to the point, in my opinion, La Cozina is the best place to eat in Boracay. They claimed that they served their dishes in an authentic way. Well, then I don’t need to fly to Spain to taste Spanish food. They served affordable yet super delicious meals. I rarely recommend a place to eat but this one is worth visiting. Our group enjoyed everything that was served to us, especially their churros. It was divine. 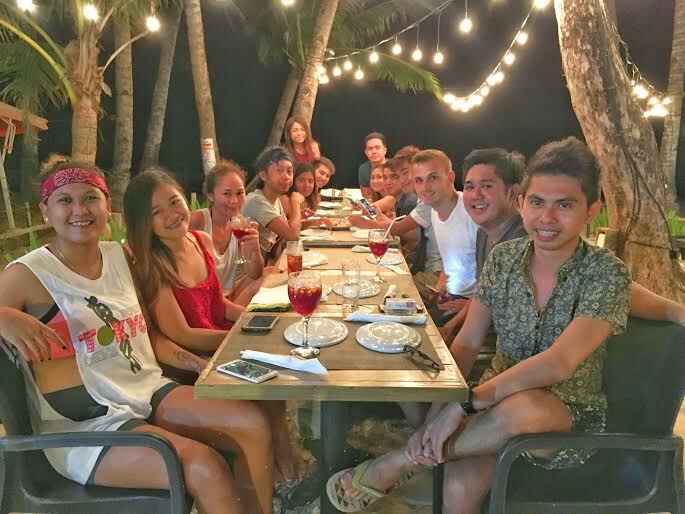 There are hundreds of restaurant in Boracay and avoid ending up in a place that will disappoint you. Dine at La Cozina. They are located at Boat Station 1, Ground floor Zuzuni Hotel. 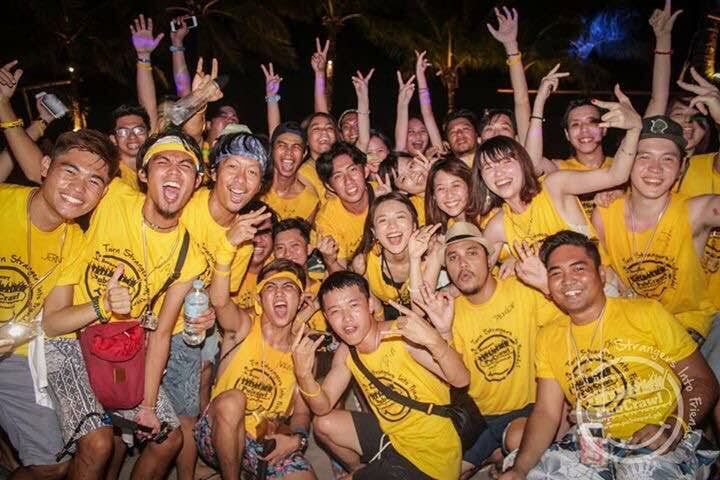 Join the Happiest Party in Boracay. I’m not a party type of guy and I can’t remember the last time I hit the dance floor, but Pubcrawl Boracay is too cool not to try. I didn’t have any idea what to do in Pubcrawl, all I heard from my friends was to ready myself to get drunk and have fun. So what to do in Pub Crawl? It’s to have a bar-hopping experience with a group of strangers. You may think that it’s awkward, well to the shy-types maybe so, but only at the beginning, because Pubcrawl has mastered the formula of turning strangers into friends. There are many hawkers around the island offering different activities. Despite the fact that everyone promises fun, choose the company that ensures your safety. Does all company give insurance in case of unwanted incidents? I’m not sure but Stingray Watersports Boracay does. This company makes us feel safe before doing our water activities. There are orientations and each activity was explained clearly. Their staff are friendly, helpful, and I love the yacht that we used. It was brand new, clean and comfortable. We first tried Helmet diving it was fun but expect ear pain at the beginning due to pressure. 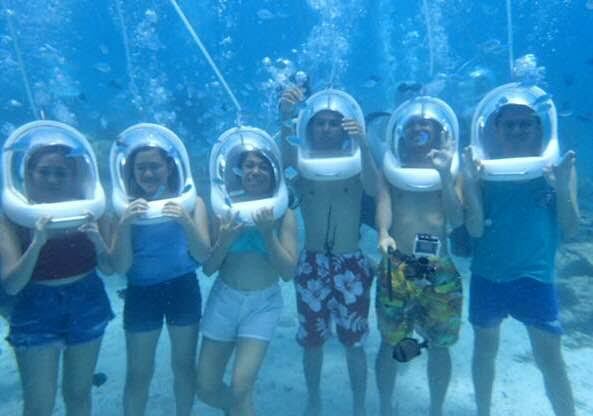 Nonetheless, for someone who love the underwater world, I enjoyed this activity. Walking on the seabed surrounded by hundreds of fishes and feeding them; it was totally wonderful. 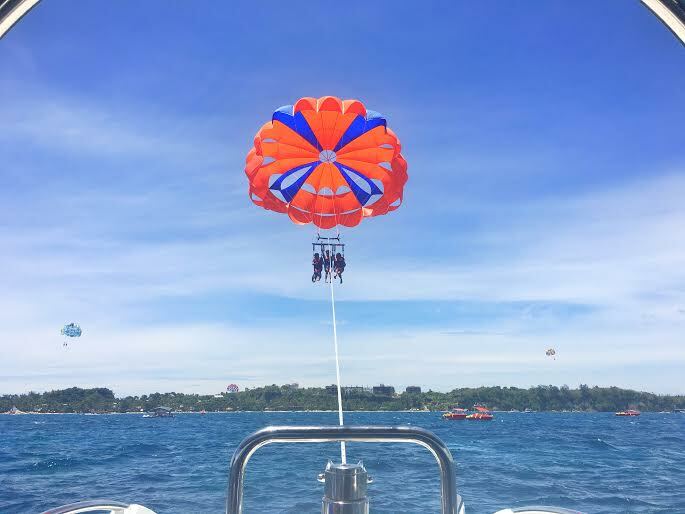 Our next activity was Parasailing. I’ve been dreaming this for quite a long time and I’m glad that I tried it in Boracay. I kept on shouting as we go higher and higher. The view was spectacular, the tiny island of Boracay from the sky and the vast blue ocean, it was spectacular. Lastly and probably my favorite activity, Flying Fish. Seriously, I never thought that it’s going to be that extreme. I was thinking that it would be just like riding a Banana Boat but it was more unpredictable. The moment when the boat pulls our inflatable flying fish, it was a mixed emotion of fun, fear, and excitement. My heart literally would like to jump for joy. Just to let you know I fell twice but it didn’t stop me from going on with the ride. That’s how much I love extreme sports. If you’re planning to do ATV, I recommend Boracay Adventure World because their ATV track is not just along the street. They have a private path inside the forest, a bumpy and dusty track that will make driving more challenging. 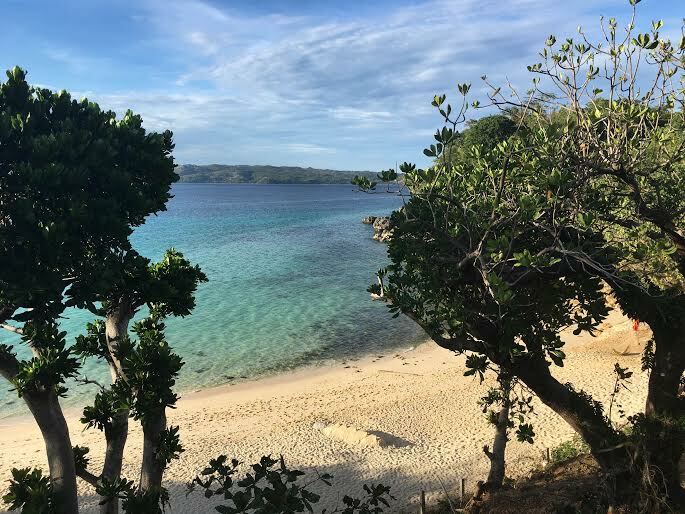 Before the end of the trail, we had a chance to swim on a secluded beach called Bil-at, which has fine sand the same as white beach. What made it more beautiful is the view facing the Carabao island of Romblon. Boracay is full of fun and surprises and don’t spoil your vacation by bringing people who are killjoy. And I’m glad that in my second trip I was surrounded by people who are free, game, happy, relaxed, and cultured. I may have never enjoyed this trip as much as I did without these people whom I shared laughter from day till night. Indeed, birds of the same feather flock together. And who else can understand my wanderlust? Definitely, people who love to travel. There you go! 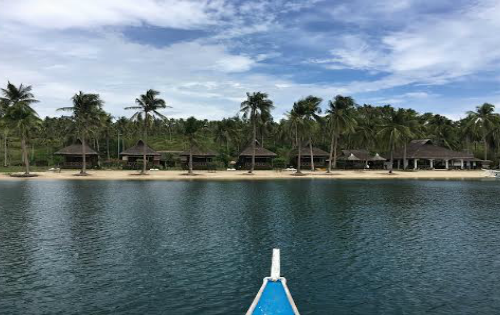 If you think something is missing on your first Boracay visit or if you’re planning to visit in the future, try my suggestions and I promise that you will experience the best part of Boracay. 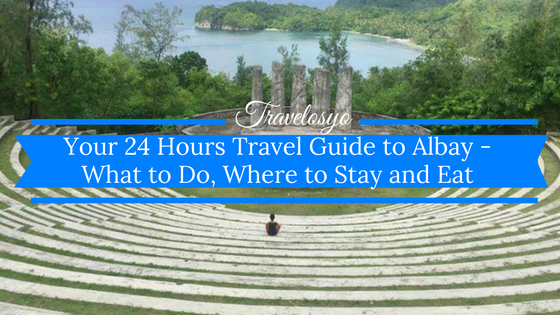 Thanks for the love Travelosyo! Boracay is such a really nice and awesome place!! This tips are great!!!! I am still in love with Boracay no matter what other people say. I met my long time friends here and I am still friends with them up to now. I also got the chance to live here for a few months and I have nothing but good words for Boracay despite the “heavy traffic.” I wish I was able to join you guys in this trip! Definitely will recommend the pub crawl for the many friends I know who love to have fun with drinks! Boracay looks like a great place for a fun weekend. Boracay looks like a great scoop of fun and excitement. i for one would love to go for the Flying Fish, sounds like a thrilling experience. 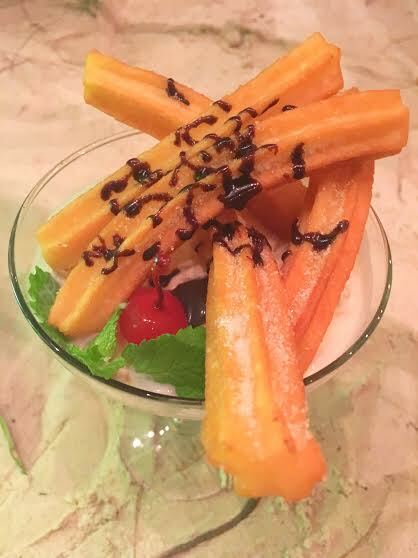 The Spanish restaurant looks amazing, I love the look of the churros. Wow what incredible photos too! Wow, seems like a really fun place. Maybe I’ll add it to my next trip. I’ll definitely take note of everything that you’ve listed in here. Gosh! I haven’t been to Boracay for a very long time and I can see that a lot had change already. Thank you for sharing and I really hoped you had a wonderful stay. Oh wow I didn’t try helmet diving or parasailing but it does seem like such a fun experience! I really enjoyed reading the adventures and thoughts about Boracay. The hotel seems so welcoming as well. That sounds like a fun trip! It’s great that you have several hotel options. And La Cozina sounds like a good restaurant. I have never done a pub crawl but maybe it would be worth trying some time! 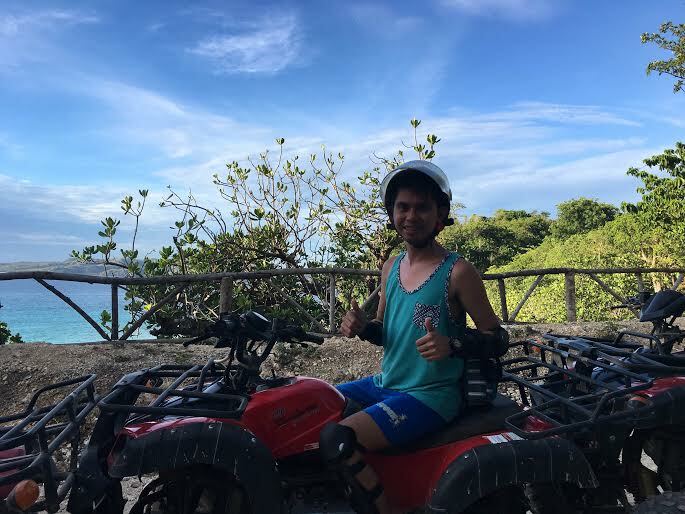 Have been in Boracay before but wasn’t able to try the ATV. 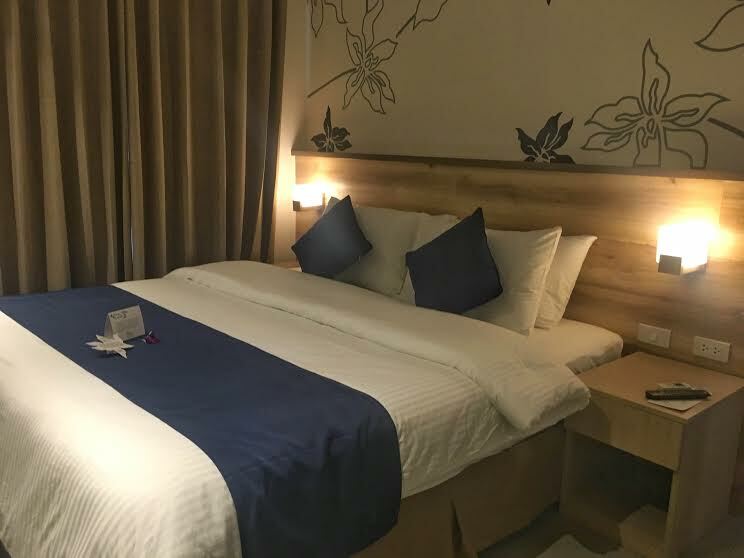 The hotel that you have looks great, it looks spacious and the interior is nice as well and oh before I forget, the next time I’ll visit Boracay, I will hunt that churros! Wow that masters bedroom looks great. I love the weather and the environment. Super cool! Lucky you. I would love to travel there. Awesome experience, I can only imagine! Great weather! 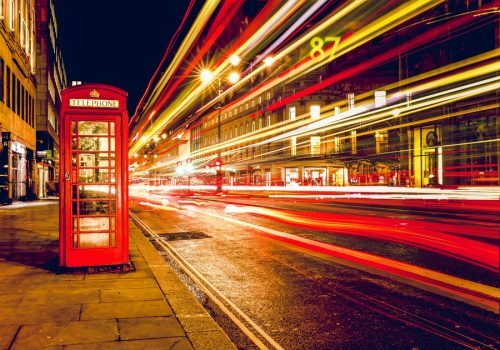 I would like visit the place like this – one day! Boracay will alwYs be fun to visit as the food are everywhere. Even the talipapa answers all my needs for pasalubong. I love hotels providingg shuttle and of course, the water activities are just awesome. 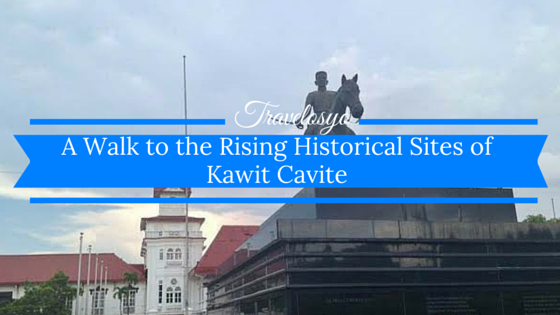 I hope other tourist destinations would follow as well and offer what the island or the place could really offer. I didn’t know much about Boracay. I just knew the Villa Caipirinha. The tips are handy though, I do enjoy a good accomodation as well, and the activites seems to be so much fun ! That picture with you all of you in the water is so great Haha ! I hope I’ll be able to go there once with my girlfriend ! Oh wow, I am so jealous, I want to do that trip too haha. I couldn’t agree more with your last tip, definitely surrounding yourself with people that gives you good vibes is essential. That, or rather go on my own 🙂 Really curious about helmet diving. I’m really hoping to visit Borocay during my visit to the Philippines next year. You give some great tips on things to do and see! And you were not kicked out for screaming once you entered your room and causing hearts in other rooms to fail? Kidding aside… Boracay has changed so much already. Glad you had a good time, Cai. I believe Boracay is more quiet and relaxing before compared today. I enjoy the variety in Boracay. It can be the perfect spot for Family bonding with all the activities in Boracay. 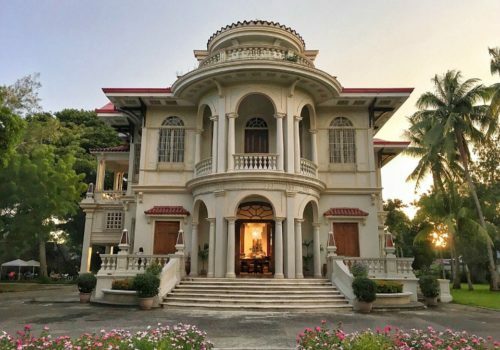 It can also be a party place at night perfect for the barkada kind of fun. Yup Both perfect for Family and friends! Wow, I love the Master’s Bedroom! I feel the same about hostels or airbnb – doesn’t matter the luxury level, I truly love their uniqueness, owners, each one is a like an experience in itself, independently of my travel adventure. I agree with you, Martha. Luxury for me is a bonus but the unique experience is the major Plus! This is great! We are going to the Philippines in a few months! You looked like you had a blast and it’s getting me super excited! Thanks for sharing your experience! 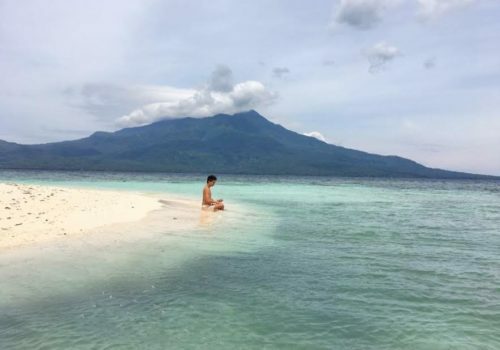 Which part of the Philippines are you visiting? If you need help feel free to send me an email 🙂 Have fun! This is a place I don’t think I will ever visit, but it’s really lovely to see your photos and the experience you had there. It seems cool and wonderful to experience the Boracay thing. The colorful master bedroom is quite romantic to sleep. The food and other activities in Boracay are indeed amazingly fun.